Death* He died on 29 August 1947 in Herbert, Saskatchewan, Canada, at age 63. 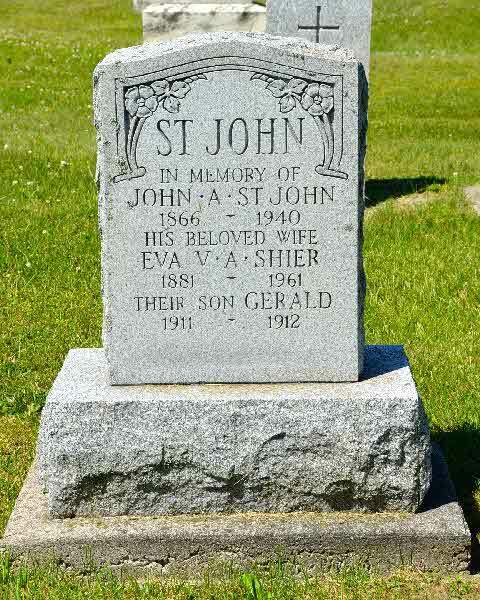 Burial* He was buried on 6 September 1947 in Cedar Vale Cemetery, Cannington, Ontario County, Ontario, Canada. Birth* Ernest Henry Shier was born on 23 March 1899 in Prospect House, Ballingrane, County Limerick, Munster, Ireland. 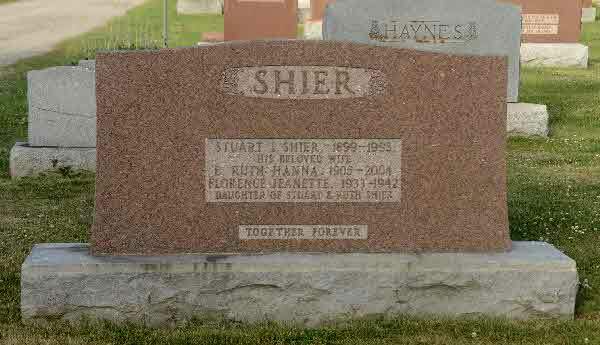 Marriage* Ernest Henry Shier married Mary Elizabeth Smith on 19 June 1935 in Parish of Blackrock, County Cork, Ireland. (Witness) Fact 1 He witnessed the Fact 1 of Richard John Wesley Shier; Photo of Richard John Wesley Shier, his wife and two sons possibly in Regina around 1930. 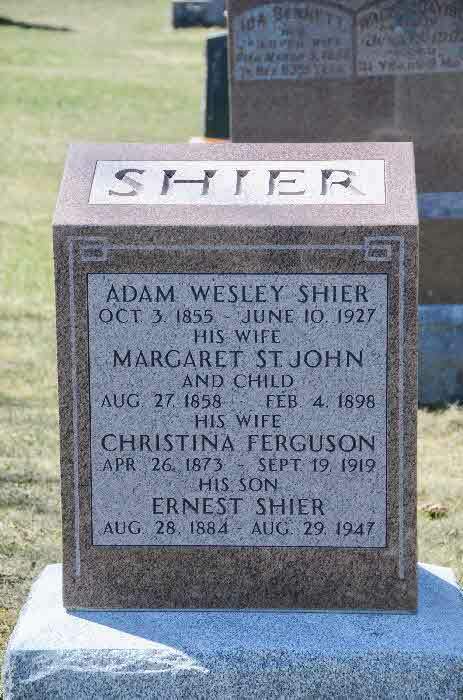 (Witness) Fact 1 Ernest John Franklin Shier witnessed the Fact 1 of Richard John Wesley Shier; Photo of Richard John Wesley Shier and his 5 sons beside the grave of his wife, Sarah Ann McLaughlin, in the Semans, Saskatachewan Cemetery. Burial* He was buried in Semans Cemetery, Semans, Saskatchewan, Canada. 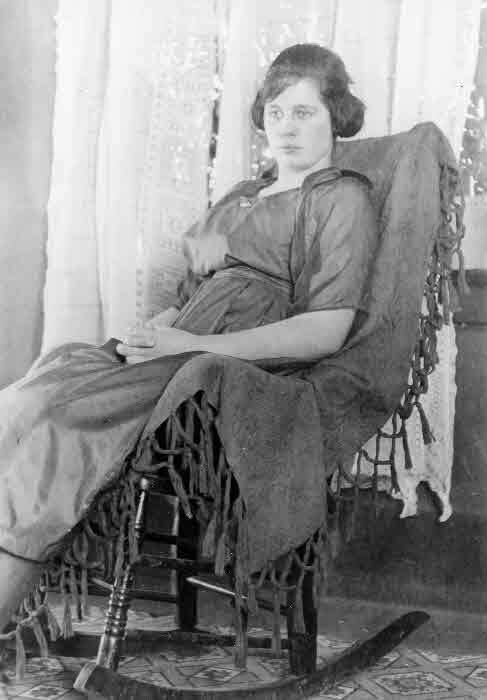 Birth* Esther Rose Shier was born on 14 December 1880 in Ops Twp, Victoria County, Ontario, Canada. 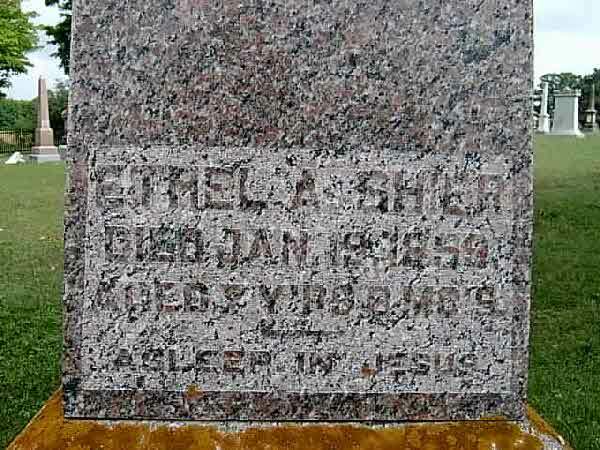 Birth* Ethel May Victoria Shier was born on 15 September 1885 in Reach twp., Ontario County, Ontario, Canada. Death* She died on 12 March 1915 in Mimico, York County, Ontario, Canada, at age 29; due to general tuberculosis. [S26] Unknown record type: unknown subject, by unknown photographer; unknown series; unknown repository, unknown repository address. Online unknown url; unknown file name, Death of Eugene Shie, 1875 - 1875. 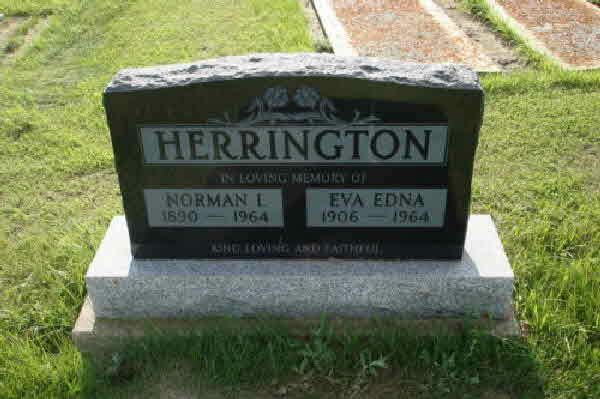 Burial* She was buried in Oxbow Cemetery, Oxbow, Saskatchewan, Canada. 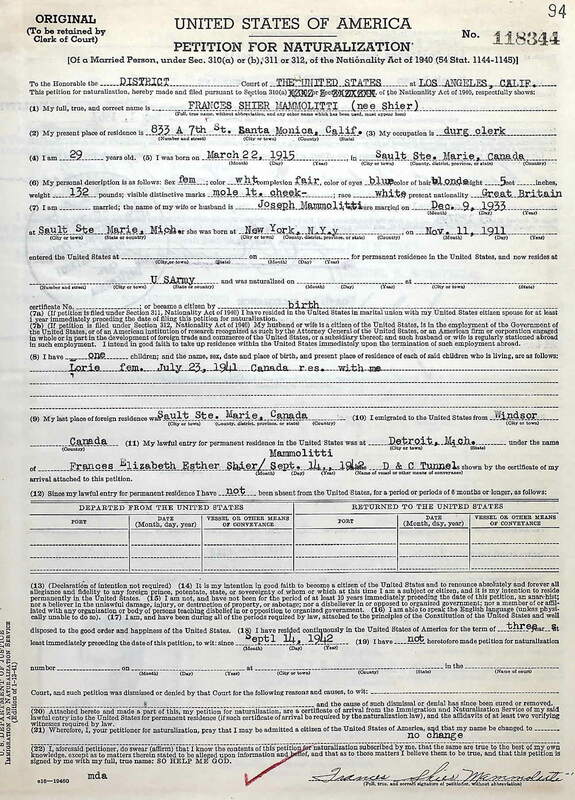 [S22] Unknown compiler address, Saskatchewan Vital Statistics, unknown repository, unknown repository address, Birth Registration for Eva Edna Victoria Shier #5748. Death* He died on 29 May 1981 in Christina Lake, British Columbia, Canada, at age 72. 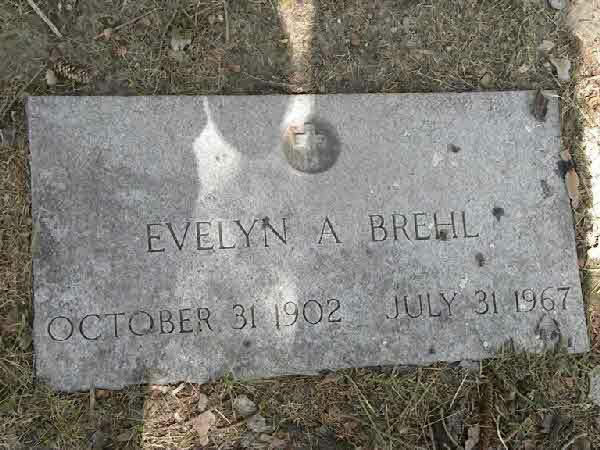 Burial* She was buried in Mount Calvary Cemetery, Grand Rapids, Kent County, Michigan, United States. 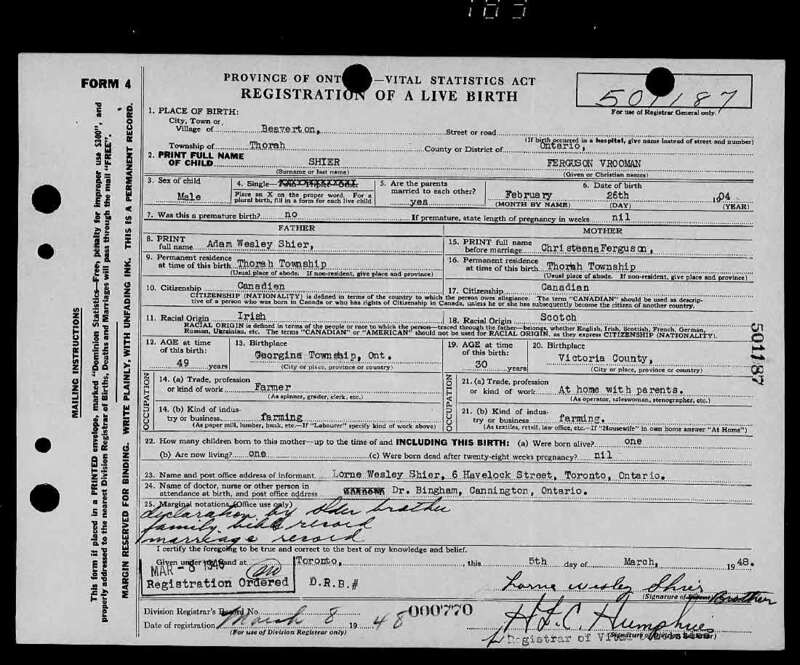 Birth* Evelyn Violet Elizabeth Shier was born on 29 May 1898 in Courtmatrix, Rathkeale, County Limerick, Munster, Ireland. 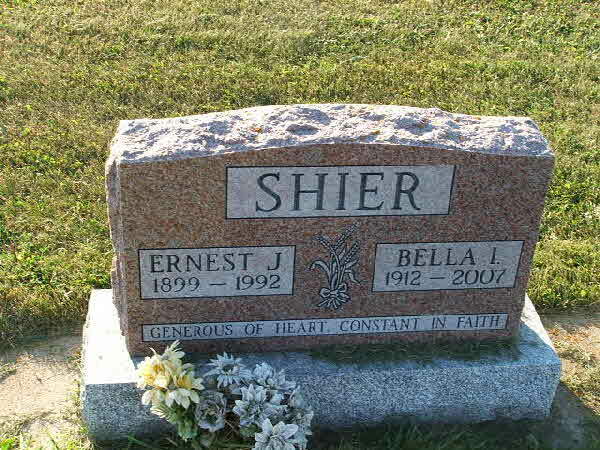 Birth* Everett John Wesley Shier was born on 9 January 1912 in Annabel Twp., Lot 4 Conc. 21, Grey County, Ontario, Canada. 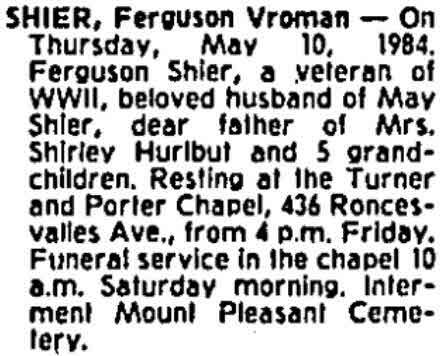 Birth* Ferguson Vrooman Shier was born on 26 February 1904 in Thorah Twp., Beaverton, Ontario County, Ontario, Canada. 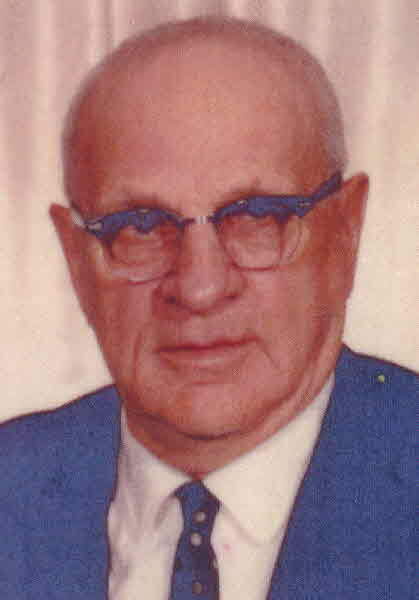 Marriage* He married Edna Yvonne Elliott on 23 April 1930 in United Church Manse, Stratton, District of Rainy River, Ontario, Canada; SHIER ELLIOTT , THE marriage was solemnised at the United church manse, Stratton, Ontario, on Wednesday evening, April 23rd, when. 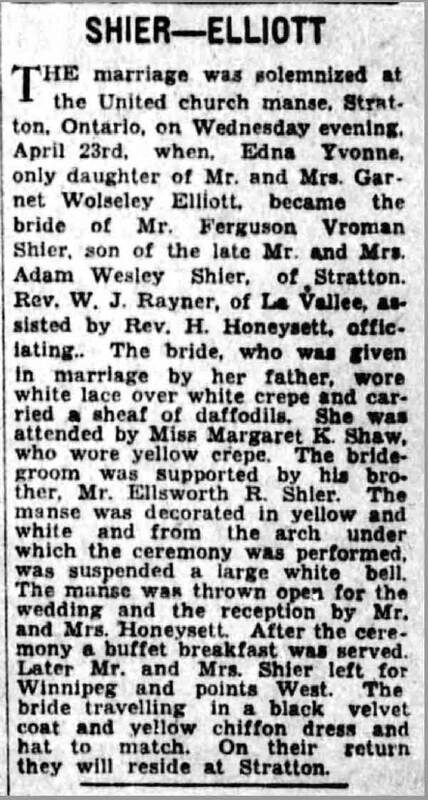 Edna Yvonne, only daughter of Mr. and Mrs. Garnet Wolseley Elliott, became the bride of Mr. Ferguson Vroman Shier, son of the late Mr. and Mrs. Adam Wesley Shier, of Stratton. Rev. 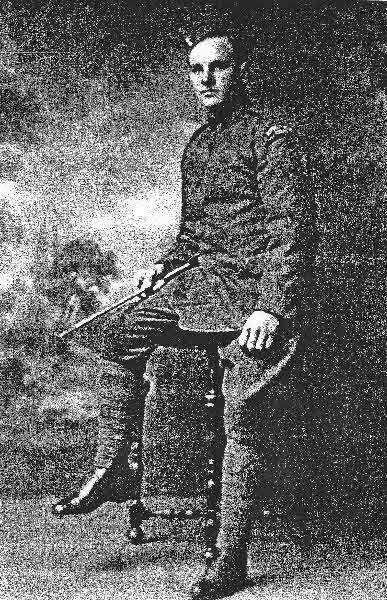 W. J. Rayner, of LaVallee, assisted by Rev. 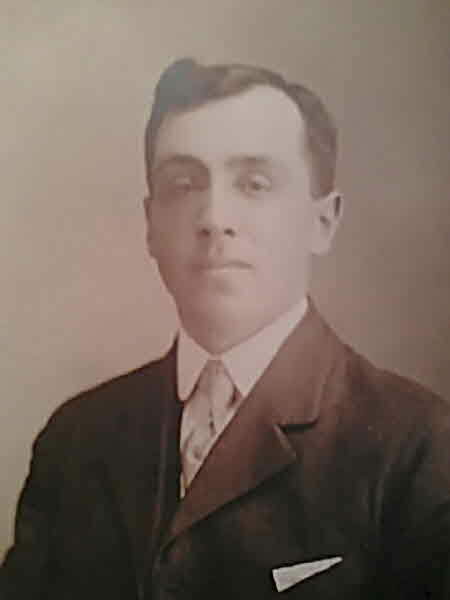 H. Honeysett, officiating.. The bride, who was given in marriage by her father, wore white lace over white crepe and carried a sheaf of daffodils. 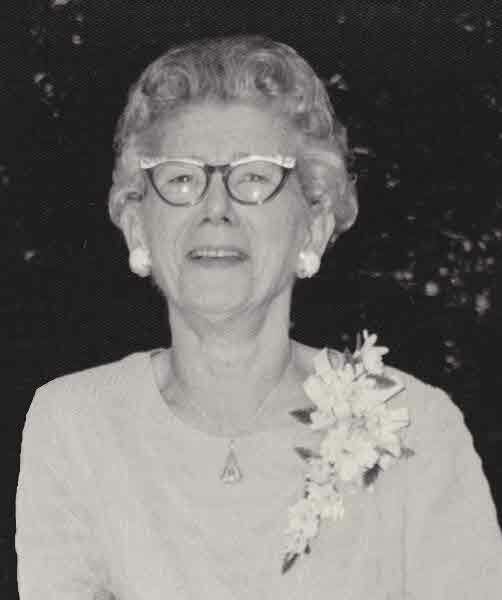 She was attended by Miss Margaret K. Shaw, who wore yellow crepe. 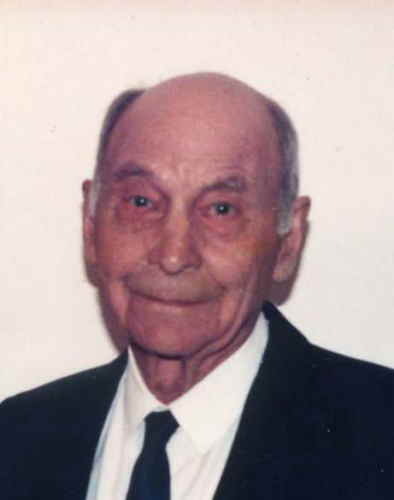 The bridegroom was supported by his brother, Mr. Ellsworth R. Shier. The manse was decorated in yellow and white and from the arch under which the ceremony was performed, was suspended a large white bell. The manse was thrown open for the wedding and the reception by Mr. and Mrs. Honeysett After the ceremony a buffet breakfast was served. 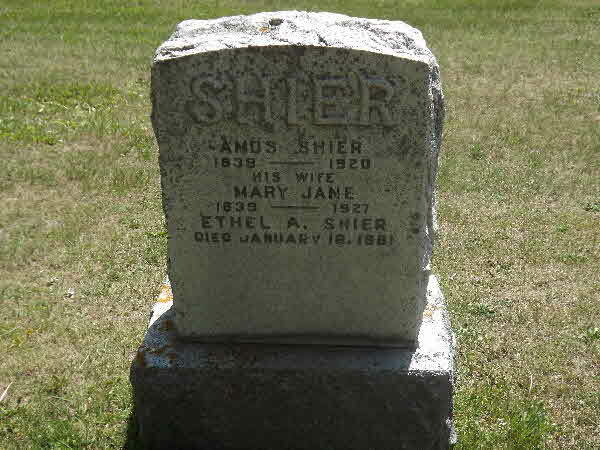 Later Mr. and Mra Shier left for Winnipeg and points west. The bride travelling in a black velvet coat and yellow chiffon dress and hat to match. On their return they will reside at Stratton. 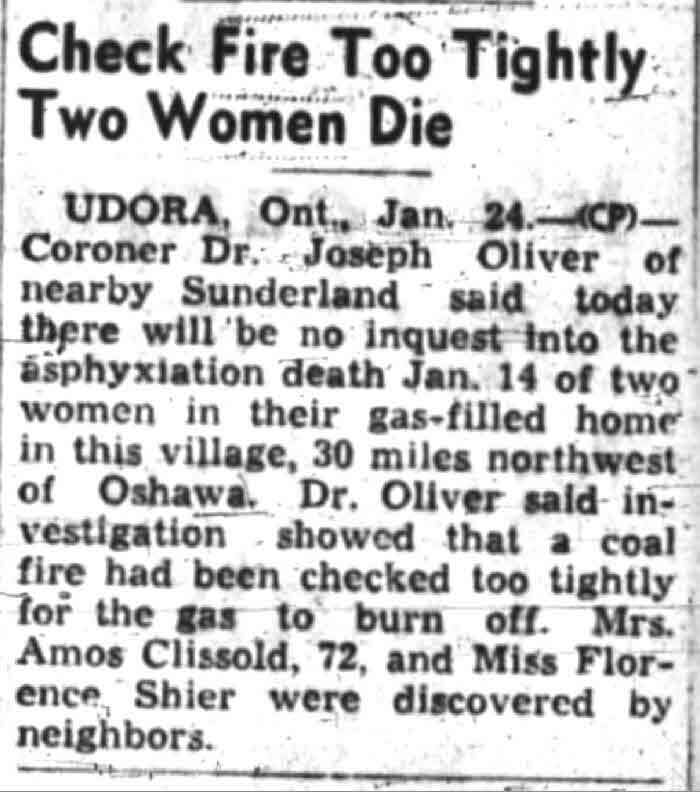 Death* Florence Shier died on 14 January 1950 at age 72; Florence and the elderly lady she lived with were asphyiated in their home in Udora, Ontario. Death* She died on 14 February 1995 in Green Bay, Wisconsin, United States, at age 95. 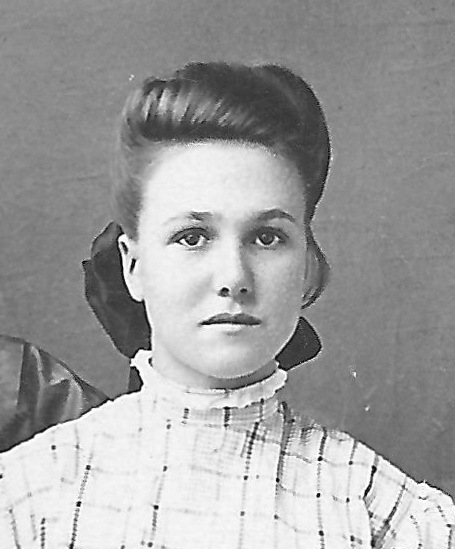 Birth* Florence Edna Shier was born on 26 September 1879 in Brock Twp., Ontario County, Ontario, Canada. 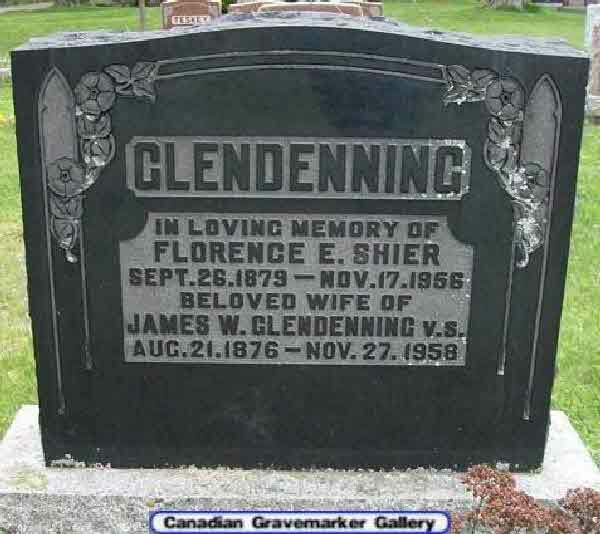 Marriage* Florence Edna Shier married Dr. William JAMES Glendenning on 4 September 1907 in Brock Twp., Vallentyne, Ontario County, Ontario, Canada. Burial* She was buried in Block P, St. Andrews St. - James' Cemetery, Orillia, Simcoe County, Ontario, Canada. 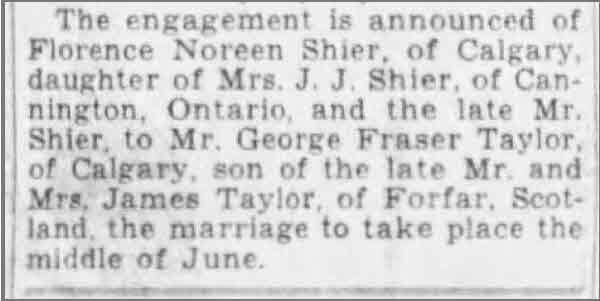 Marriage* Florence Ethel Shier married Dr. Albert Jesse Reed, son of Jesse Reed and Frances McAllister, on 31 January 1905 in Cuyahoga County, Ohio, United States. 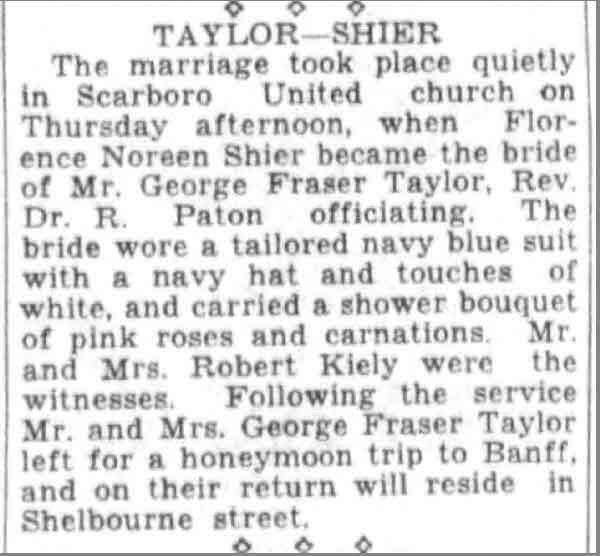 Marriage* Florence Noreen Shier married George Fraser Taylor on 18 June 1936 in Scarborough United Church, Scarborough, York County, Ontario, Canada. 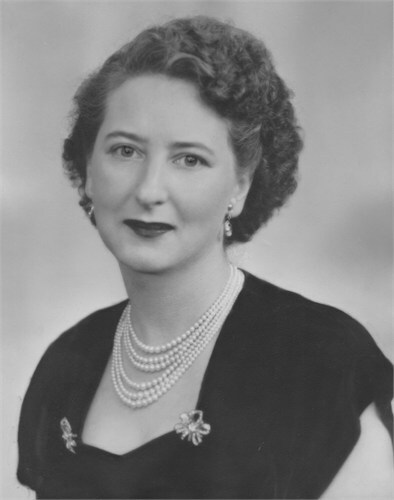 Birth* Frances Adeline Shier was born in September 1891 in Draper Twp., District of Muskoka, Ontario, Canada. 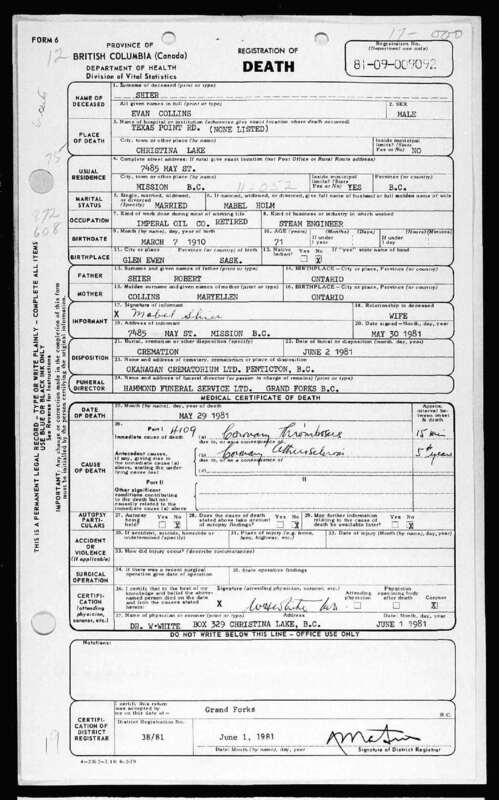 Emigration* Frances Elizabeth Esther Shier emigrated on 14 September 1942; from Canada to California.